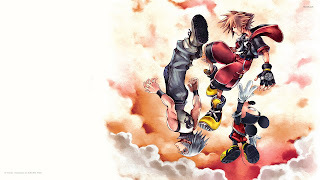 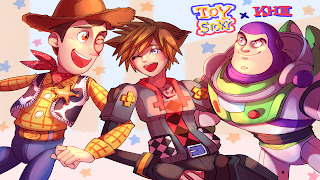 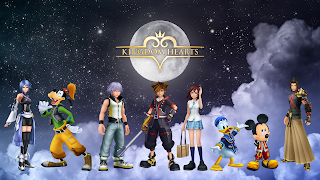 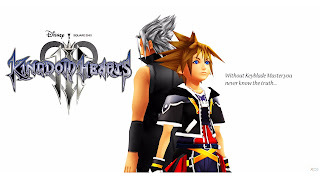 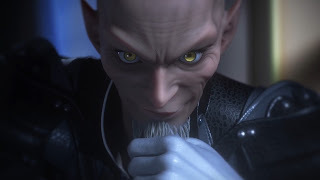 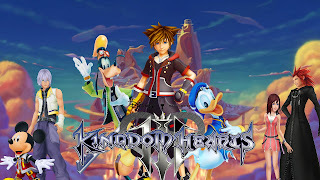 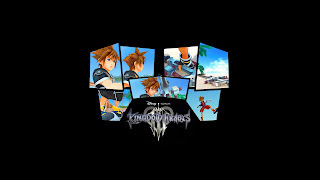 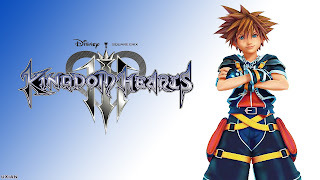 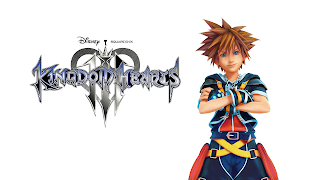 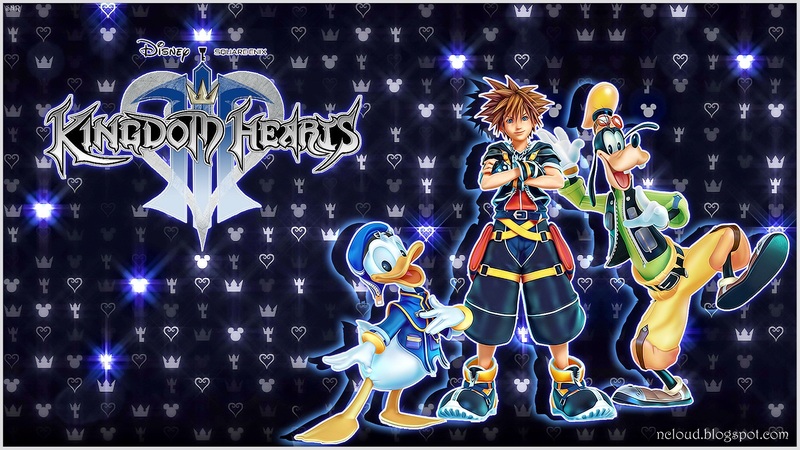 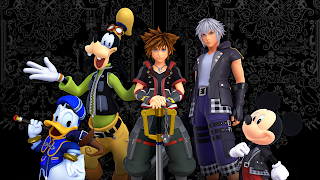 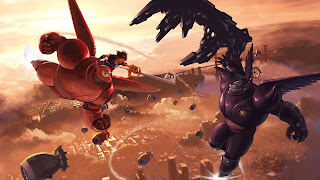 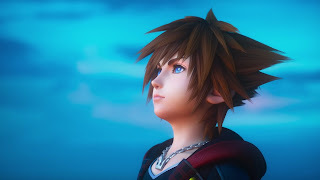 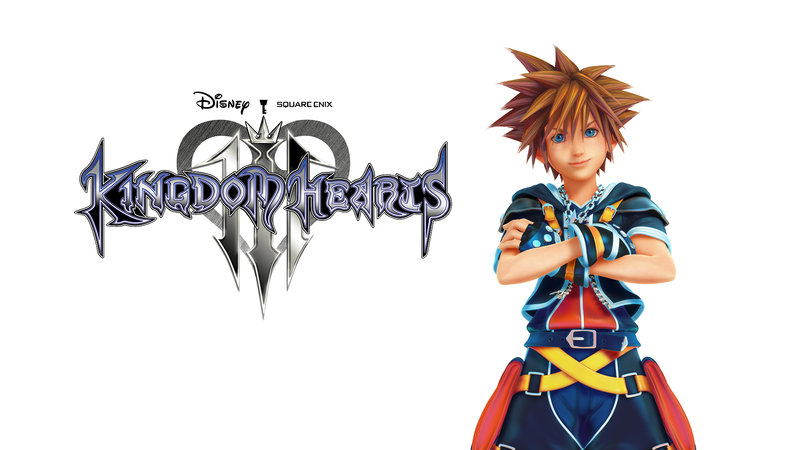 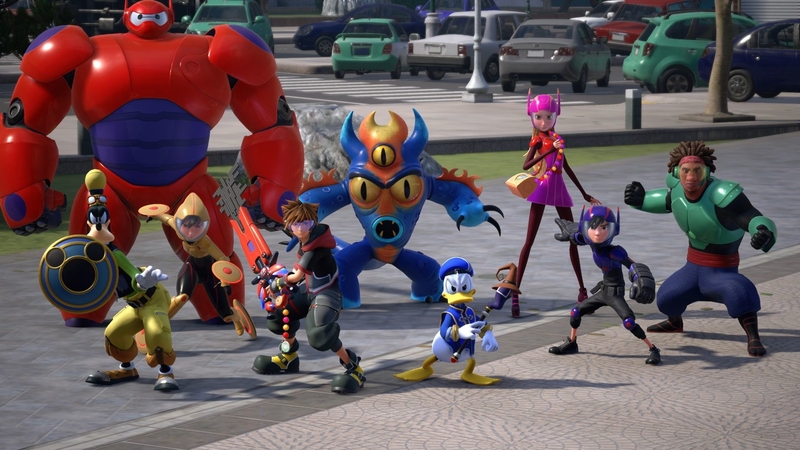 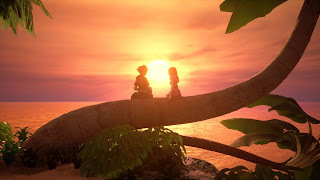 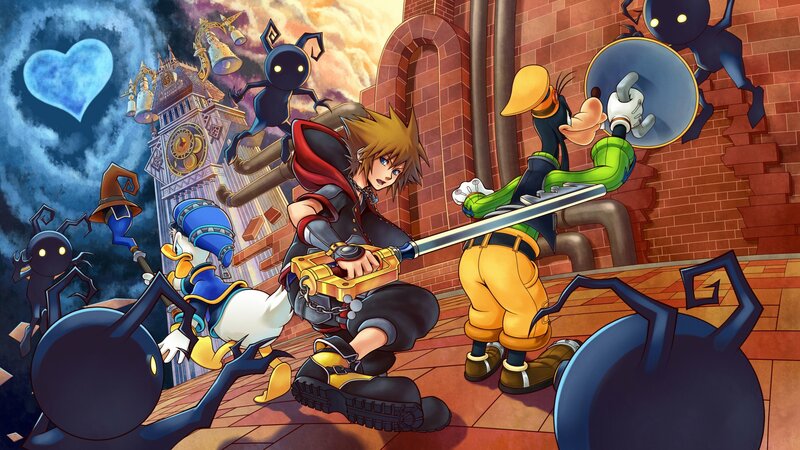 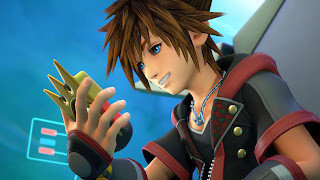 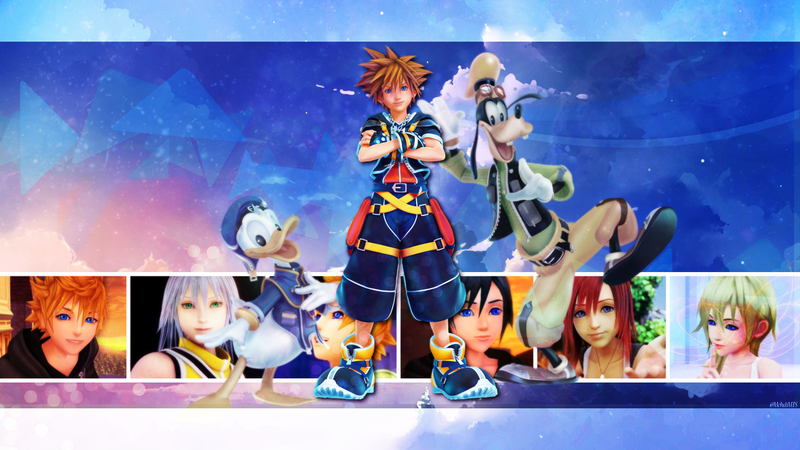 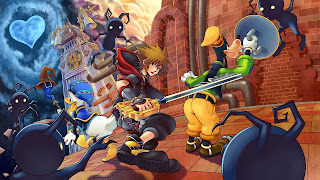 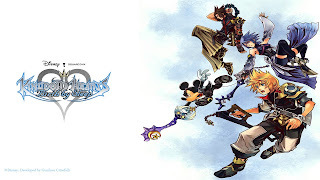 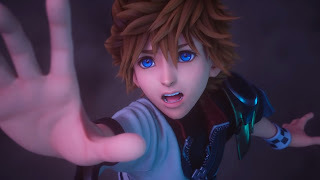 Free download Kingdom Hearts 3 HD Wallpapers 1920x1080. 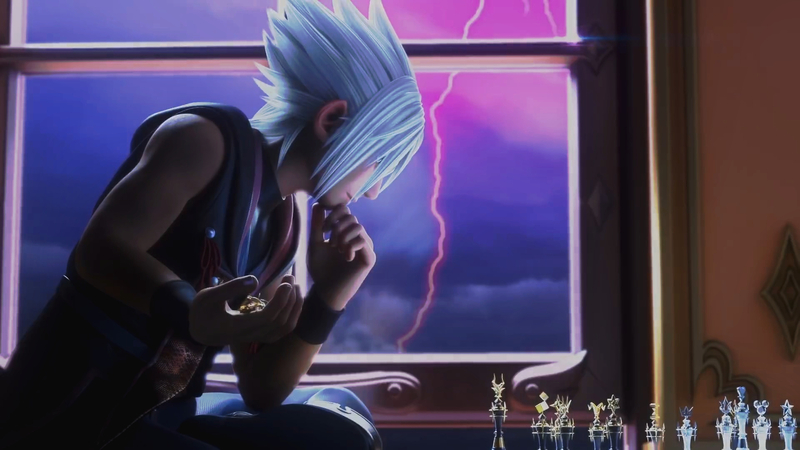 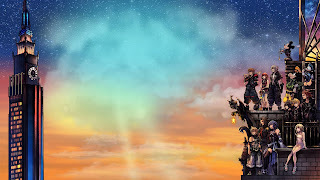 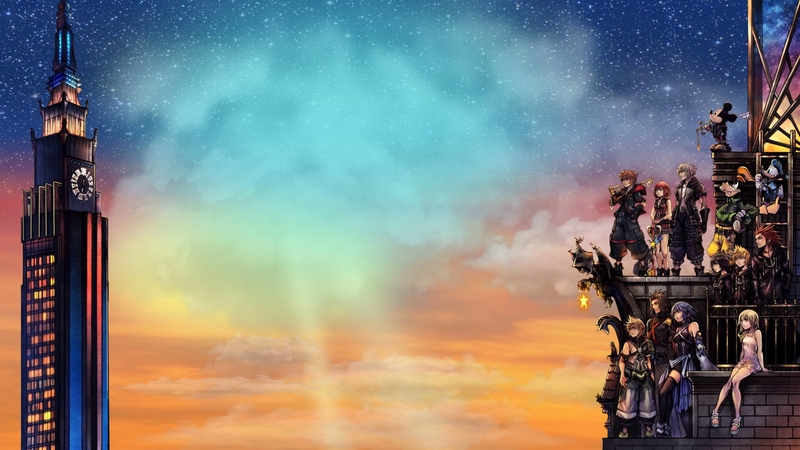 We have added 15 Kingdom Hearts 3 wallpapers & backgrounds for free download. 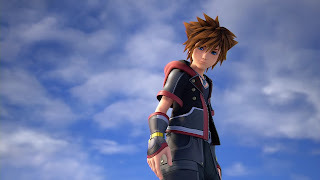 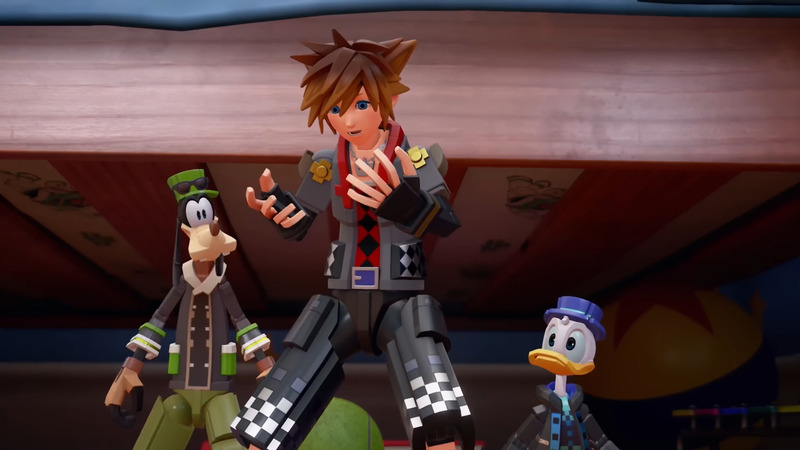 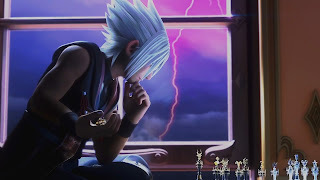 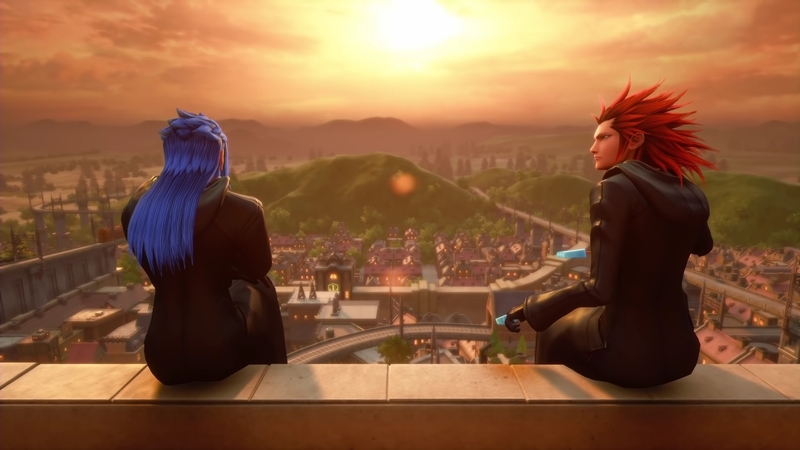 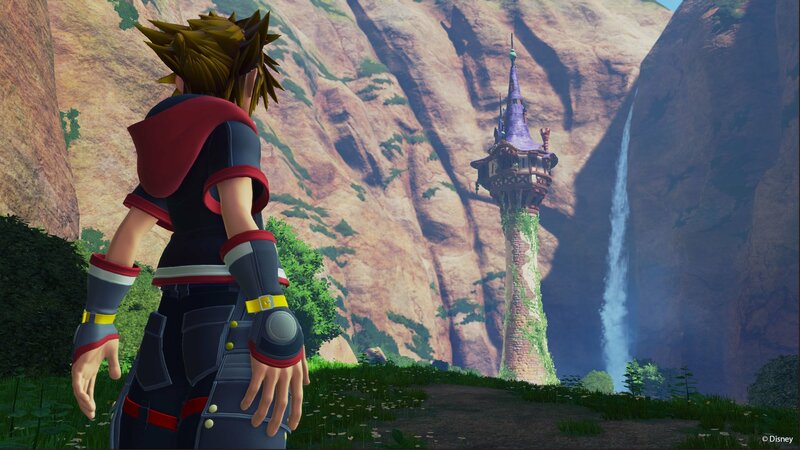 Right click on the Kingdom Hearts 3 wallpaper & choose "save image as"
So many high quality unique games wallpapers.